As most of you will be aware, I approach ballet with caution; but the one score I know better than any other is Swan Lake, partly because I’ve watched the Matthew Bourne version on DVD more times than I care to remember, and partly because Tchaikovsky’s gorgeous music has provided the motivational soundtrack for many revision periods and work deadlines over the last fifteen years. So, when I was lucky enough to be invited to the sold-out new production at Covent Garden – the first new staging for thirty years, devised by Liam Scarlett – I leapt at the chance. And, by heaven, it was a joy. 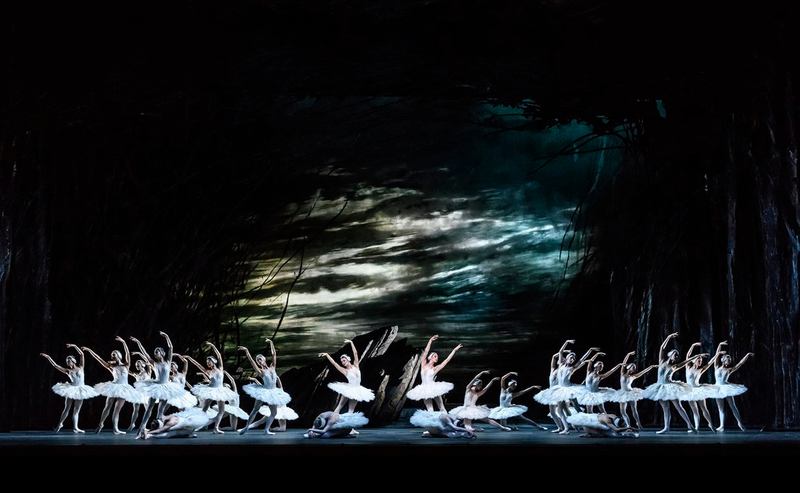 Sumptuous staging, fabulous costumes and breathtaking skill all came together to create three hours of utter magic – a ballet with heart as well as visual splendour. Thank you E! 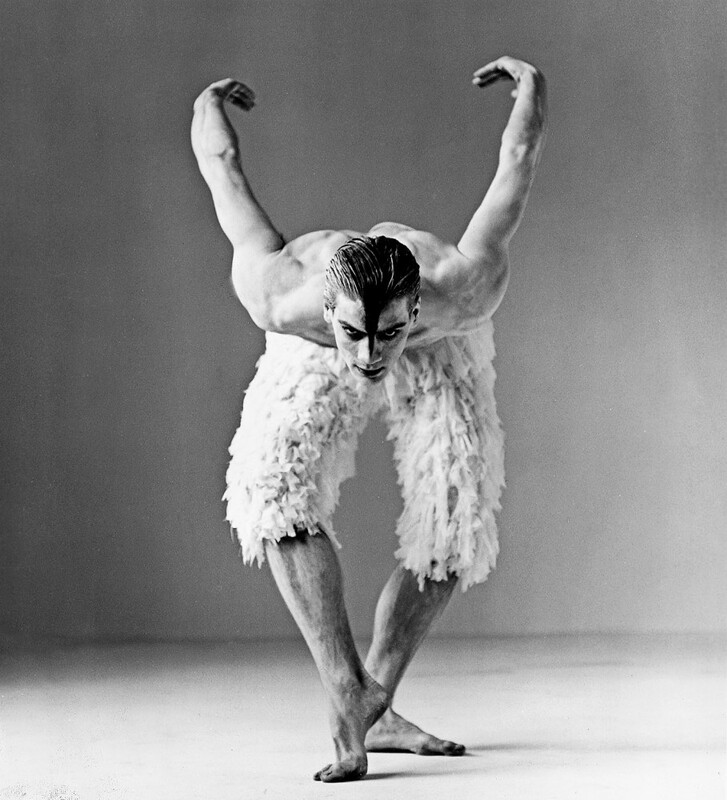 In one sense, of course, the story was very familiar to me, but I just had to get my head round the fact that the Swan was no longer Adam Cooper in all his glory, but a delicate and petite girl in a tutu. Let’s gallop through a swift synopsis of the actual story, with all the determination of the Little Swans. Handsome prince is told he will have to get married soon, but would much rather spend his time hunting in the forest; prince meets enchanted swan princess in said forest; prince offers to break the spell with his love for her; prince attends wife-finding ball at the castle, complete with foreign dignitaries and national dances by various nations; prince is tricked by evil magician into believing that doppelganger is swan princess (missing the crucial fact she’s wearing a black tutu, not a white one); prince declares love for doppelganger; swan princess is driven mad with grief; prince tries to backtrack; evil magician tells him it’s too late; swan princess throws herself from rock into lake, thereby breaking spell but with unfortunate side effect that she dies and it all ends rather miserably. Et voilà. The staging translates this story into the realm of gilded fairy tale. The forest becomes a dark, moonlit, half-haunted place of dreams and shadows; the palace a place of pomp and circumstance, rich swags of draperies, gold, sweeping staircases and marble pillars. I don’t know how the story is usually told, but here the prince’s mother rules alone as queen, splendidly dressed in an Edwardian-style costume with puffed sleeves and satin train several feet long, surrounded by similarly elegant ladies. It took me a while to figure out that the slightly sinister figure in black, Von Rothbart, was actually the queen’s adviser rather than the prince’s father, but presently I placed him as a kind of ‘grand vizier’ type, which made it perfectly natural that he should also be a dark magician with designs on the throne. As his wicked alter ego, he was decked out in more rags and tatters than anyone could desire, formed into a voluminous cloak that sometimes took the form of wings. And the swans? Ah, enough satin and tulle and translucent layers of gauze to delight the heart of someone whose own fledgling ballet career ended at the age of seven when she realised she wouldn’t yet be allowed a tutu of her own. I freely admit that I am completely unable to judge dancing. I can’t detect the finer points of certain movements, as some of my learned friends can, and I generally just sit in wonder unless someone stumbles or falls over (no one fell here; I thought I spotted one or two very minor stumbles, but they were blink-and-you’d-miss-it affairs). The Director of the Royal Ballet appeared before the curtain rose, which is normally the occasion for major heart palpitations, but I know so little about ballet dancers that one terrifically-talented performer is much the same as another. It transpired that Lauren Cuthbertson had been supposed to dance Odette (the swan princess) at this performance, but was indisposed and so the role was being taken by Akane Takada. Her prince was danced by Federico Bonelli; the queen by Elizabeth McGorian; the wicked Von Rothbart by Bennet Gartside and Benno, the prince’s chum, by James Hay. I thought it was rather lovely that the prince was also given two little sisters, here danced by Claire Calvert and Yuhui Choe. What I can say is that Takada was bewitching. She moved with such grace that you barely noticed the extraordinary strength she must have, sometimes remaining en pointe for so long that my own toes began to curl in sympathy. Every gesture was so elegant and expressive that you felt Odette’s hope and, then, dismay; while, as the evil doppelganger Odile, she channelled disdainful indifference to poor Prince Siegfried. She was wonderful to watch. The same goes for all the dancers, honestly, except that I don’t have the terminology or the nuance to say that in any more sophisticated fashion. I should also make a special mention of those national dances, crammed in to offer audiences a bit of variety. We did our best to guess which country was which, although we ended up with two Russias where in fact there was none: the nationalities turned out to be Spanish, Hungarian, Italian and Polish. More work on national costumes needed. All in all, it was utter enchantment and a real treat. I can’t say that I’m now raring to go and see another ballet, but I think that, when I do, I’ll be able to appreciate it a little bit more. And of course, my adoration for Tchaikovsky’s powerful, hypnotic score has only been strengthened. Such a treat.